Salida was the home of our first day-long workshop for the CNU Colorado non-profit organization. The event was called Smart Growth in Small Towns & Rural Communities. It was a day rich with information from a wide spectrum of urbanists in Colorado. The presentations from the day will be made available in the coming months at http://cnucolorado.org. Prior to giving my brief presentation on Context-Sensitive Landscapes, I took the opportunity to recap the tremendous presentations of the day. One of the messages that I wanted to emphasize from the Workshop was actually stated very succinctly at the Next Colorado Urbanism event a week before by Mark Heller, the Executive Director of the Golden Urban Renewal Authority. At the Next Colorado Urbanism event, each of the panelists was asked what they felt that their greatest impact to the new urbanism has been. 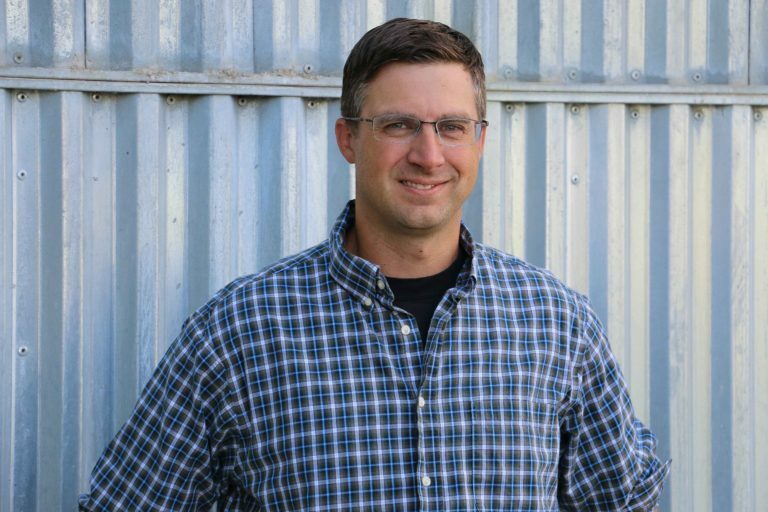 Mark stated that his greatest contribution is that he hasn’t screwed up the original urbanism of Golden. This was a powerful and important statement that in an ideal world, all of our communities could make. Colorado’s small towns and hamlets were originally laid out in a beautiful manner with a fine grain of detail and beautiful connectivity. More often than not, they were constructed as traditional “TOD’s”, or Transit Oriented Developments. This statement was reflected by Paul Crabtree in his presentation regarding the City of Salida. Salida, like most towns in Colorado, was originally developed as a Railroad town with the fundamental aspects of a modern-day TOD. 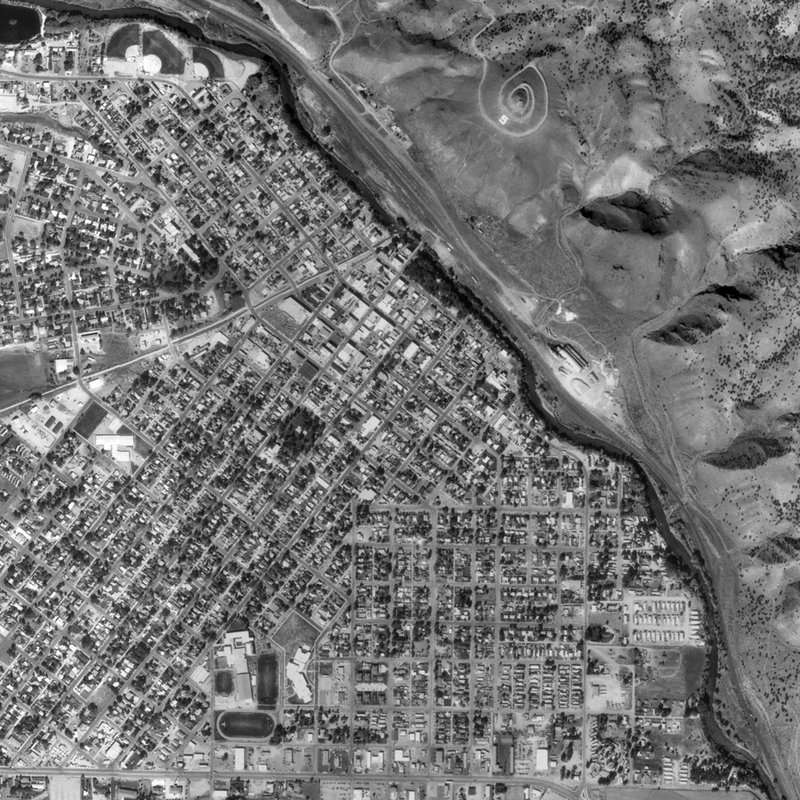 An aerial view of Salida, circa 1996 illustrating the organizing grid of streets originally established by the railroad. Aerial image from MSR Maps. I believe that our greatest task, as planners, architects and building officials, is to build on the heritage of our small towns. Today’s slow and incremental growth in small towns allows the opportunity to correct rubber-stamped zoning codes and subdivision regulations that our towns have adopted from the larger cities “Euclidian Codes”. In Colorado Springs, and other large cities, this is going to be a bigger challenge with major retrofit scenarios. The conventional Euclidian zoning codes have failed and are continuing to fail our cities today creating an infrastructure that City budgets cannot maintain. Codes that are form-based and inclusionary can begin to steer our communities back in the direction of holistic sustainability.